Sue Cherry, the director of Maple Tree Montessori Academy, said the school installed a reverse osmosis system to take out the arsenic. However, that system didn't meet EPA standards. The kids are told not to drink the water from the sinks. “First, it is an established carcinogen,” said Dr. Carolyn Murray, a researcher at the Dartmouth Children’s Environmental Health and Research Center. 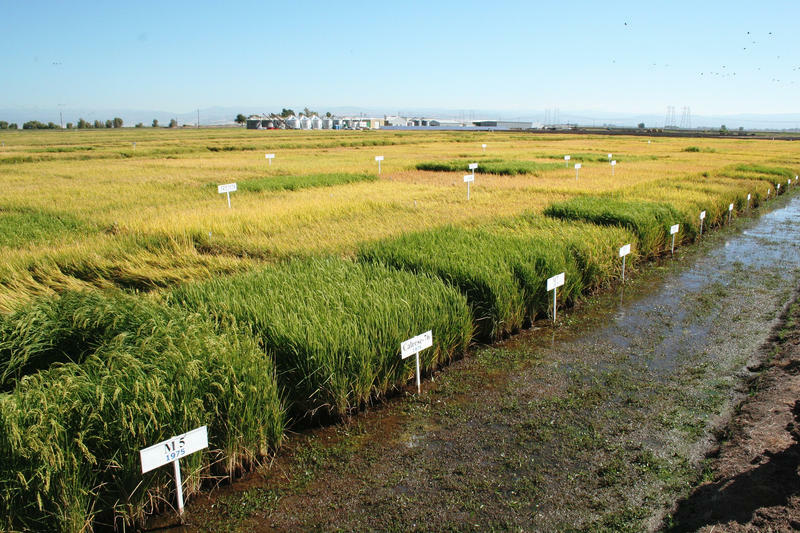 The center’s doing a lot of research on what small doses of arsenic can do to people. 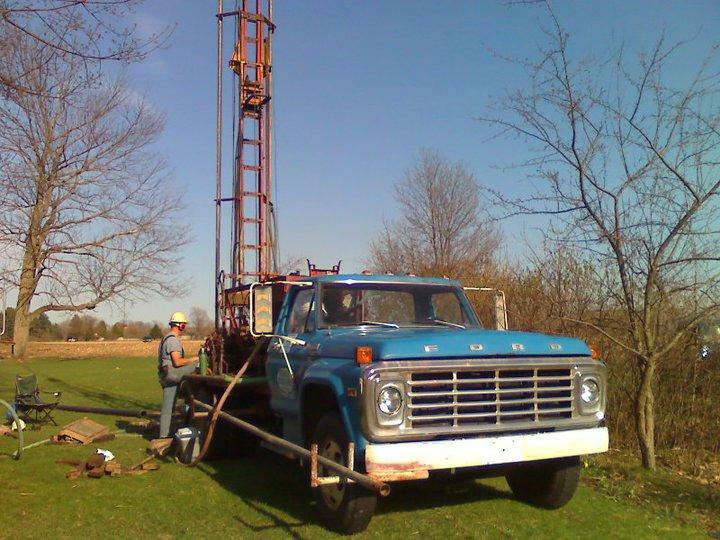 If you’re on a private well in Michigan, it’s up to you to find out whether there’s too much arsenic in your water. 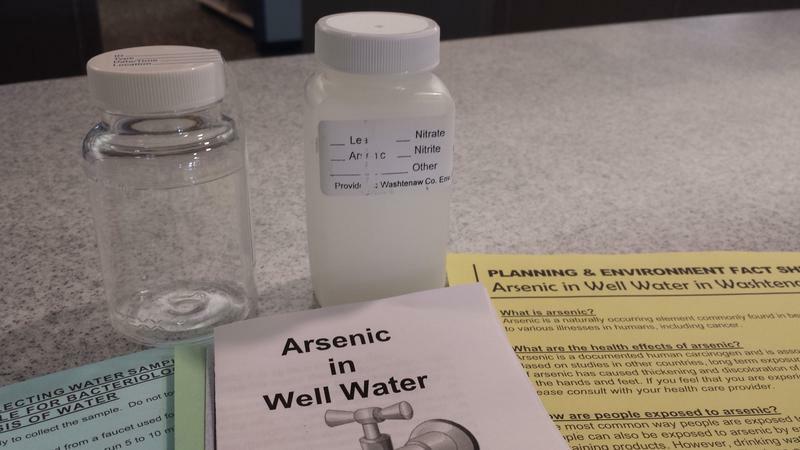 If you’re on city water, there’s a regulation from the Environmental Protection Agency that limits the amount of arsenic in it. That standard went into effect in January 2006. It also applies to mobile home parks, apartment buildings, schools and offices that have their own wells. 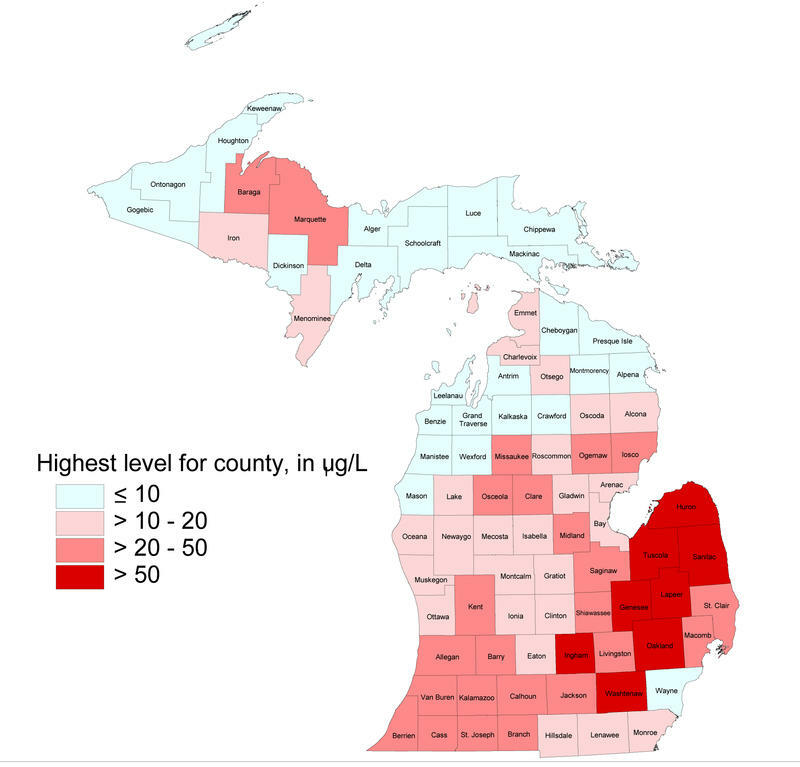 But in Michigan, some of these places are still not meeting the EPA standard eight years later. A "Do Not Drink" sign at the Maple Tree Montessori Academy alerts people that the well water has levels of arsenic not approved by the EPA. 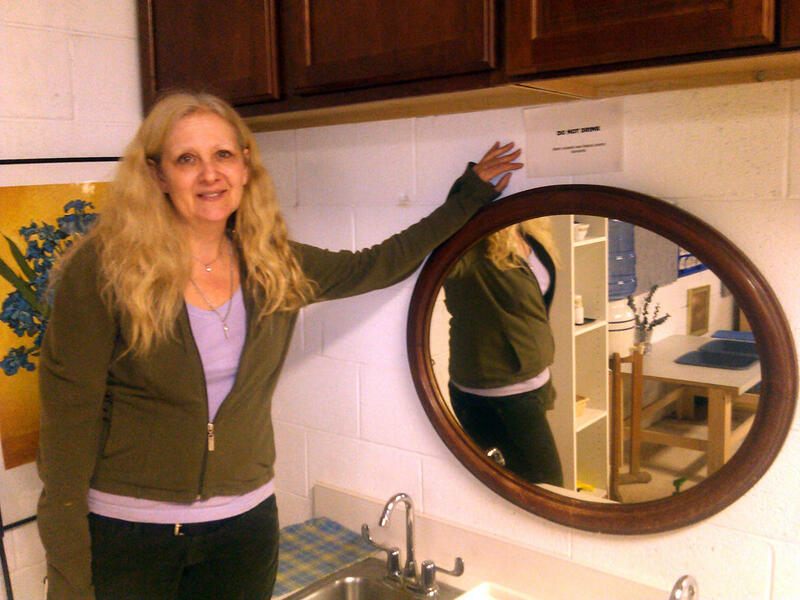 There are signs posted above all the sinks at Maple Tree Montessori Academy in Brighton. 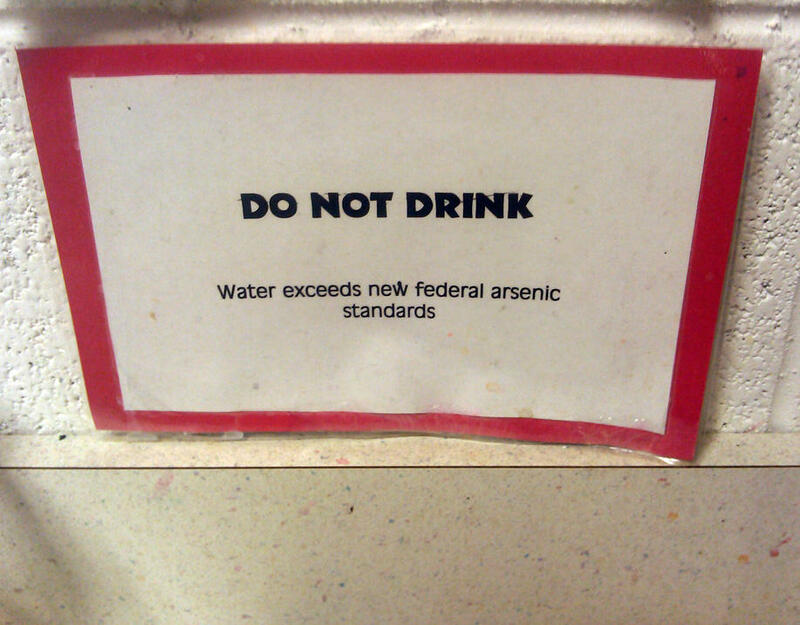 They say 'Do Not Drink' because the water exceeds new federal arsenic standards. 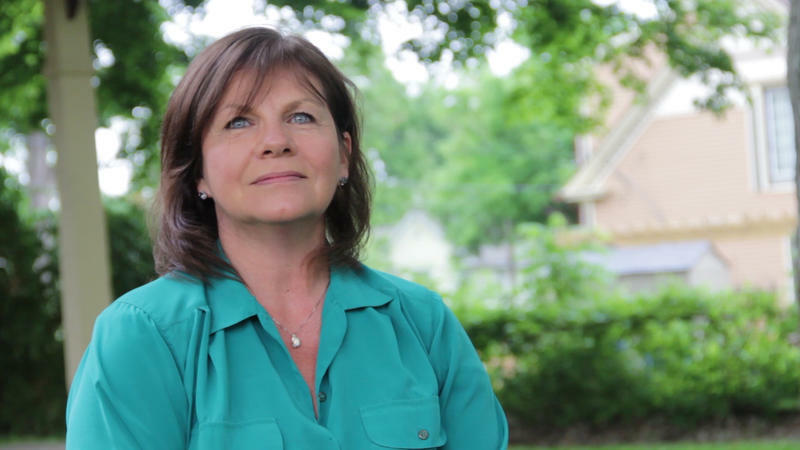 Sue Cherry is the director of Maple Tree Montessori Academy. The school installed a reverse osmosis system to take out the arsenic, but that system didn’t meet EPA standards, so they’re using bottled water under a special agreement with the state. Cherry says they have to make sure the kids don’t drink water from the sinks. Michigan Radio filed a Freedom of Information Act request with the Michigan Department of Environmental Quality. We found out there are 36 schools, churches and small businesses on bottled water agreements in Michigan. Some of those places have very high arsenic levels in their well water. 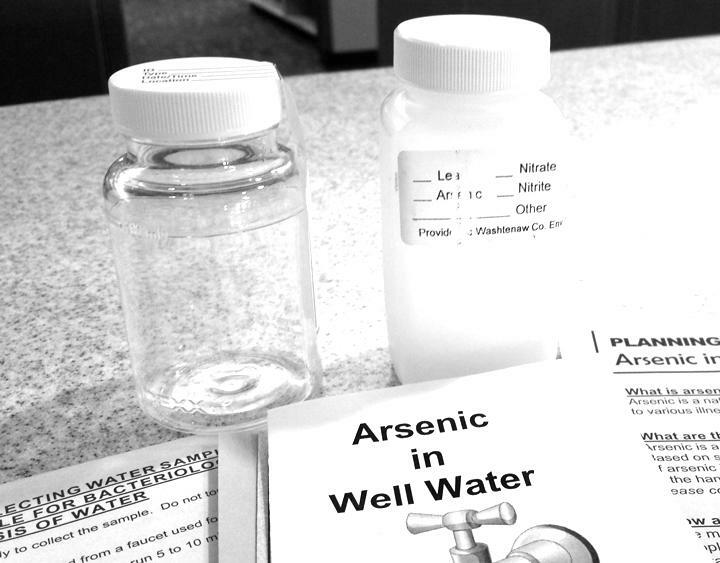 For example - the Lapeer County Press has arsenic levels in its well water as high as 28 times the federal standard. They’re also on a bottled water agreement. But these bottled water agreements are a temporary solution. Kevin Holdwick is an environmental engineer with the MDEQ. He says the EPA initially allowed these bottled water agreements, but the EPA is now requiring all of these systems to treat their drinking water to remove arsenic. "There is no drop dead date," said Holdwick, "but we are trying to move them over onto treatment to meet the letter of the law." 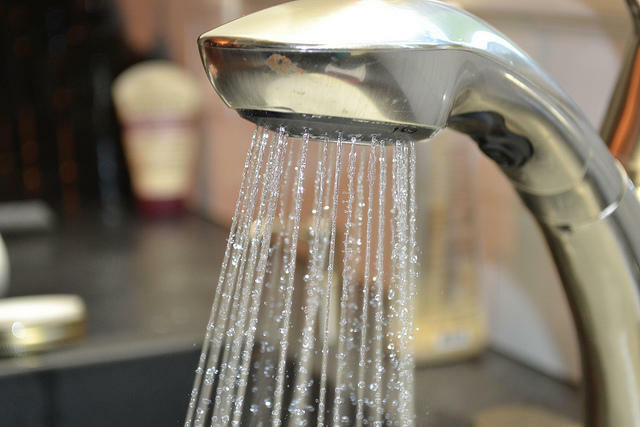 Holdwick said treatment will probably cost a few hundred dollars for some of the smaller systems, but he says places with high arsenic levels will probably have to pay a lot more. 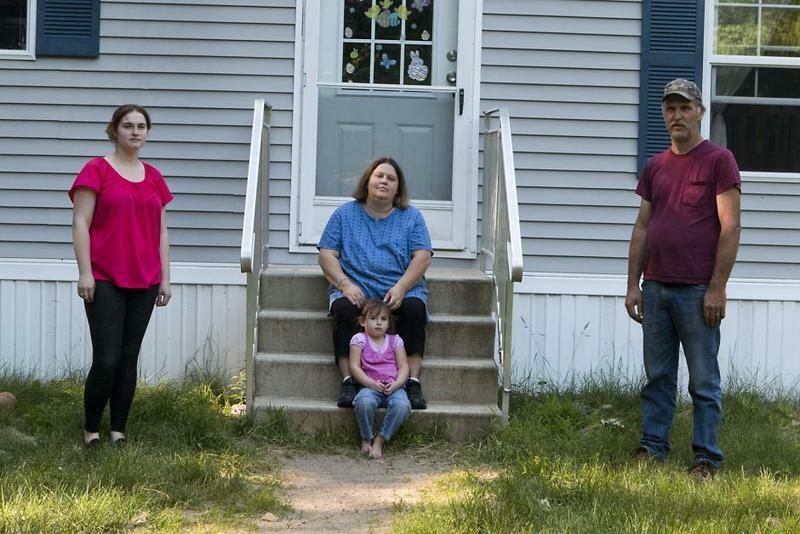 "And these children go home, and they're drinking water at home ... it doesn't mean that parents in the community are aware that their drinking water is also at risk for arsenic." Cherry said she hadn't heard that her school will be required to treat their water for arsenic, but she says arsenic exposure is a health risk she takes seriously. In fact, she sends information about arsenic home with her students. "If we're over the level, we're surrounded by subdivisions here," Cherry said. "And these children go home, and they’re drinking water at home. 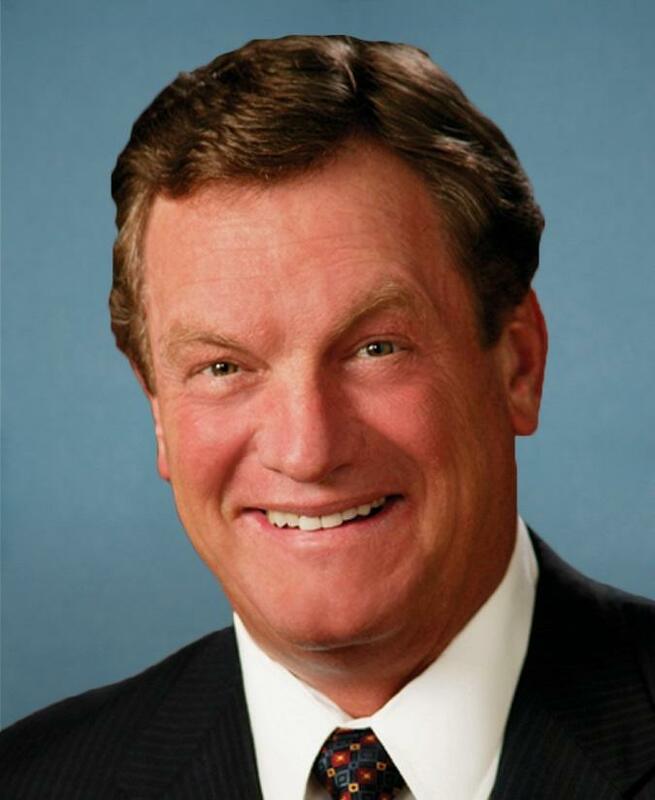 And oftentimes, because this was changed and I have to be aware of it doesn’t mean that parents in the community are aware that their drinking water is also at risk for arsenic."